Our estate agents in Longbridge cover properties in all areas like Groveley Ln, Nuthurst Rd, Coombes Ln, Edenhurst Rd as well as homes in all surrounding districts. We know the property market and have a finger on the property pulse in both Longbridge and all surrounding areas. Whether it’s apartment living in the city or a 3 bedroom house in the popular residential areas, we’re able to offer expert advice on all fronts. Love Your Postcode is one of the most trusted and proactive estate & lettings Agents in Longbridge. We are an award winning team who know the local area like the back of their hands and know just how to get things done. You come first – our aim is to make moving easy. 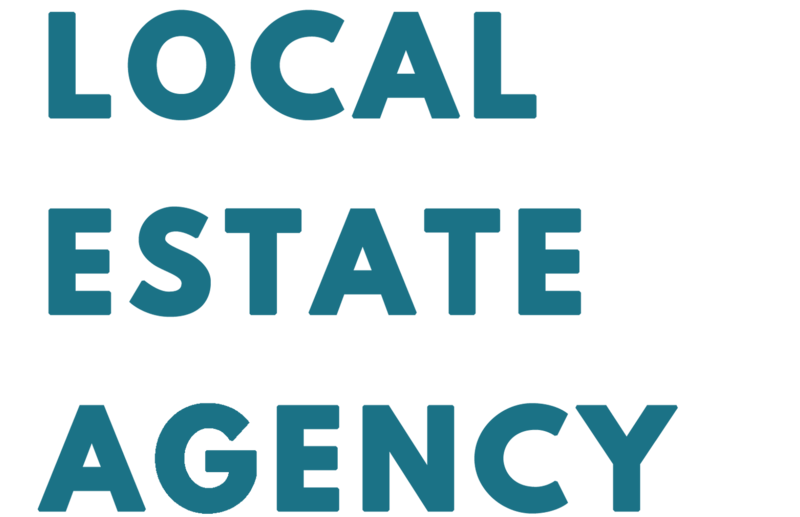 Our estate agency covers the entire local housing market as well as homes in all surrounding districts. Please browse through our properties for sale in Longbridge to see exactly what we have on offer. We pride ourselves on high-quality service and expert local knowledge, delivered through focused, passionate, and well-trained staff. 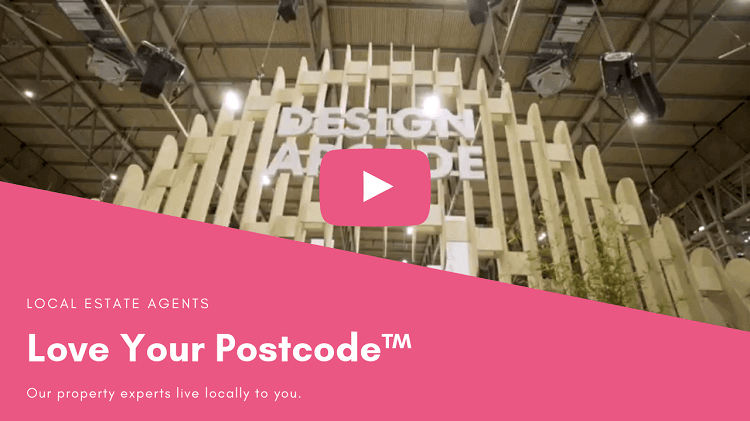 Love Your Postcode’s team are residential property specialists with an intimate and unique in-depth understanding of our local market. For local estate agents, renters and sellers, Longbridge area is the place to be considered. The home buyers should consider Fountain Cl, Hartland Rd or Lannacombe Rd. Investors will want to pay attention to Turves Green, West Heath and Rednal. Last year, Longbridge, with an overall average price of £155,187, was cheaper than nearby Birmingham, Bournville and Kings Norton.